Photos are a powerful marketing tool that, when used effectively, can attract anyone to your adventure! 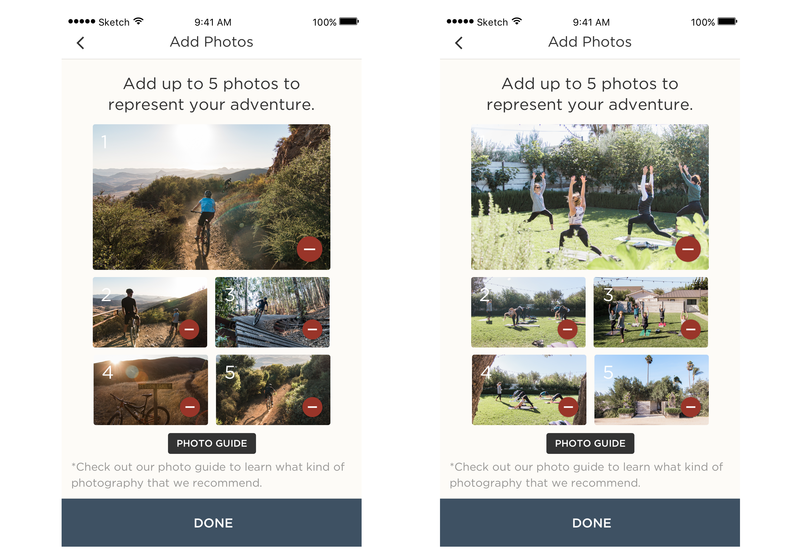 Images that are 600px or larger allow people on the Adventure Aide app to clearly see your adventure. 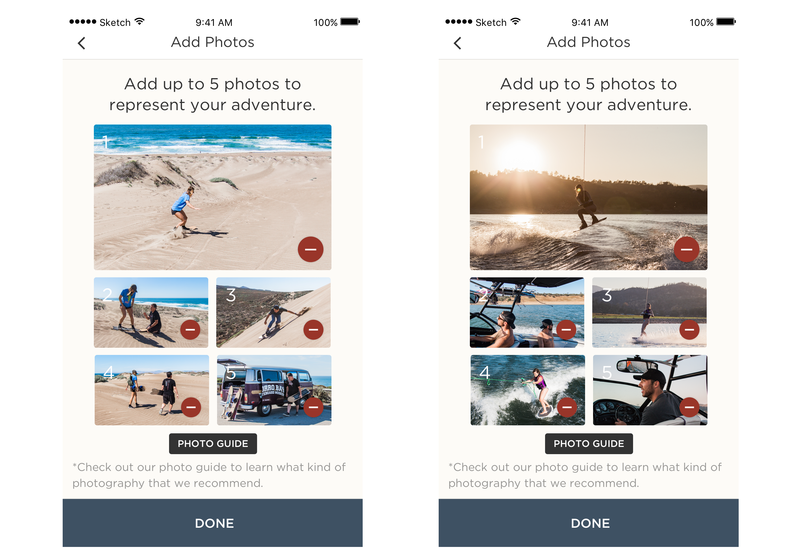 When creating your adventure, you have the opportunity to upload up to 5 photos. We suggest you add a variety of photos that highlight the setting, actions, and overall experience of your adventure. Think: People, place, and action. Many stock images or photos found on the internet have copyright rules that restrict usage. Using other photos can also mislead participants when they see your adventure. It’s always best to use more holistic, wide angle photos whenever possible. Close up, artistic photos are great for Facebook and Instagram, but don’t really give people a good sense of what exactly you offer. Low quality photos not only misrepresent what is most likely an epic adventure, but also deters bookings because people can’t clearly see what your adventure entails. Make sure if you are taking photos to use for your adventure, you have explicit permission from everyone! If you don’t have any high quality photos to use, our team has an in-house photographer that happens to love going on adventures. Email Chris@AdventureAide.com for more details.